&Me, Fedde Le Grand, Juan Sanchez, Todd Terry, Wally Lopez and more. 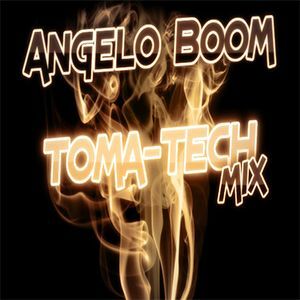 Tech House mix... Track from &ME, Todd Terry, Wally Lopez, Pg & Dan, & Carlo Lio and more. Check it out.